Open Settings from iPhone dashboard. 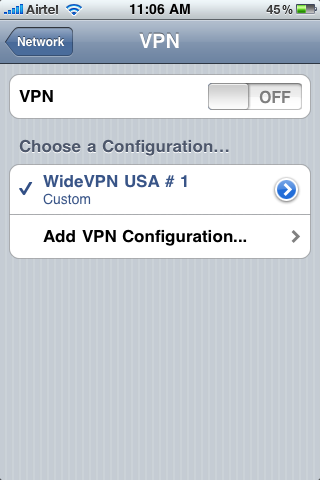 Navigate to General > Network > VPN > Settings. 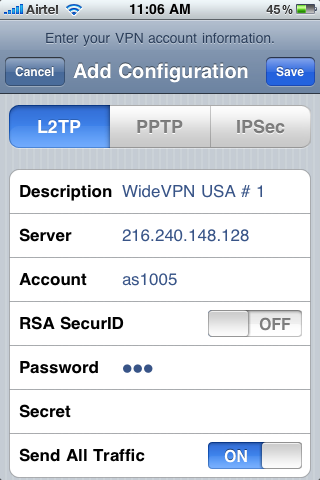 Select whether you are connecting via L2TP or PPTP at the top. Complete the settings and tap Save. 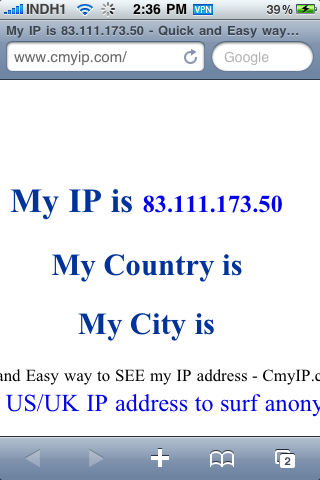 Once configured you can see the VPN profile. 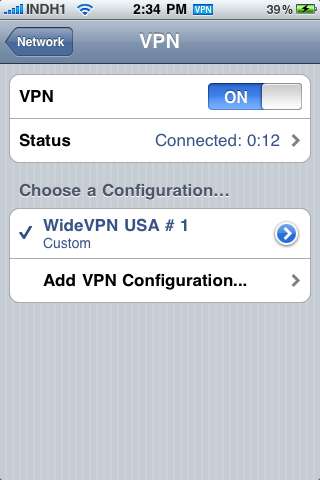 To get connected tap on VPN toggle and you are good to go, once connected you will see a VPN icon next to the clock.